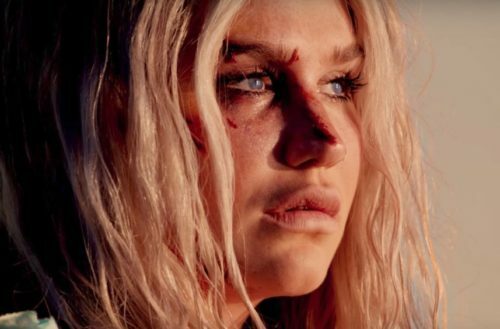 Kesha released her first single “Praying” after almost five years of no new music. 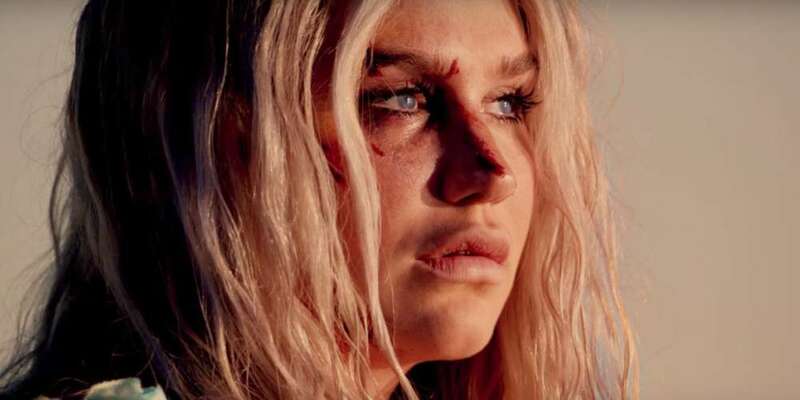 Her career was put on hold in 2014 after she filed a lawsuit against record producer and songwriter Dr. Luke alleging he sexually assaulted and abused her. She dropped the lawsuit last August. Am I dead? Or is this one of those dreams? Those horrible dreams? It seems like they last forever. If I’m alive, why? Why? If there is a God or whatever, something, somewhere, why I have been abandoned by everyone and everything I have ever known? Ever loved? Stranded, what is the lesson? What is the point? God, give me a sign or I have to give up. I can’t do this anymore. Please just let me die. Being alive hurts too much. Kesha also penned a letter for Lenny Letter, where she details her recent struggle. “Praying,” my first single in almost four years, comes out today. I have channeled my feelings of severe hopelessness and depression, I’ve overcome obstacles, and I have found strength in myself even when it felt out of reach. I’ve found what I had thought was an unobtainable place of peace. This song is about coming to feel empathy for someone else even if they hurt you or scare you. It’s a song about learning to be proud of the person you are even during low moments when you feel alone. It’s also about hoping everyone, even someone who hurt you, can heal.